Wanchese Fish Company was founded in 1936 and has grown to become a leading supplier of seafood products in North America and Europe. A vertically integrated seafood harvester, processor, and distributor, Wanchese Fish Company is capable of harvesting over 4,000 tons of wild scallops, shrimp, oysters, southern king crab, and other seafood products each year. Our Atlantic Ocean harvesters process and freeze on board to lock in the freshest of flavors. 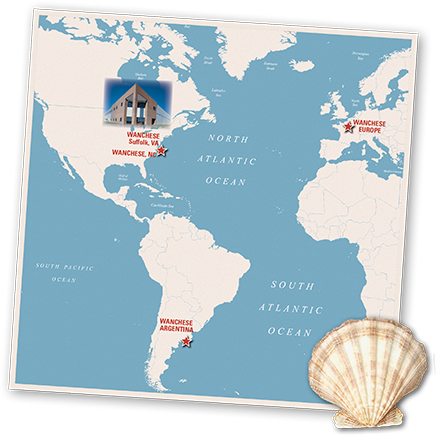 Wanchese headquarters and state-of-the-art processing plant is located in Suffolk, Virginia. 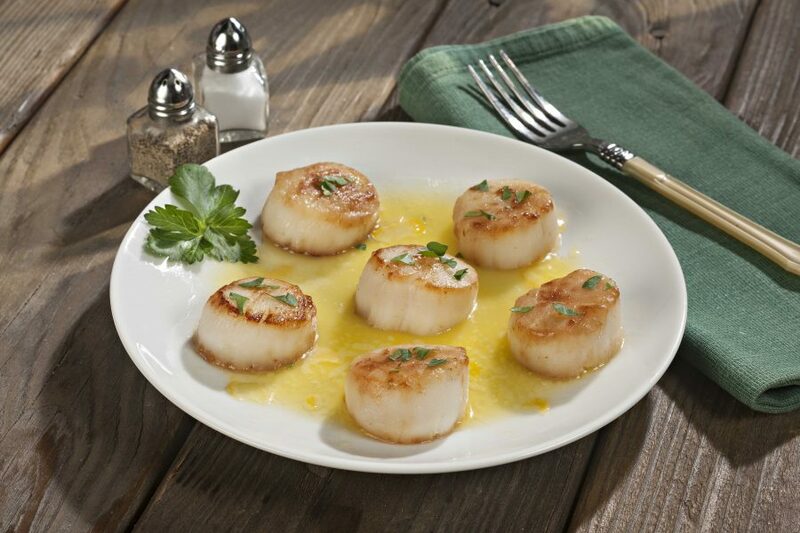 Scallops with a Lemon Garlic Butter Sauce For all you scallop lovers looking for a quick and easy, yet delicious dinner, try these pan seared sea scallops served with a lemon garlic butter sauce. 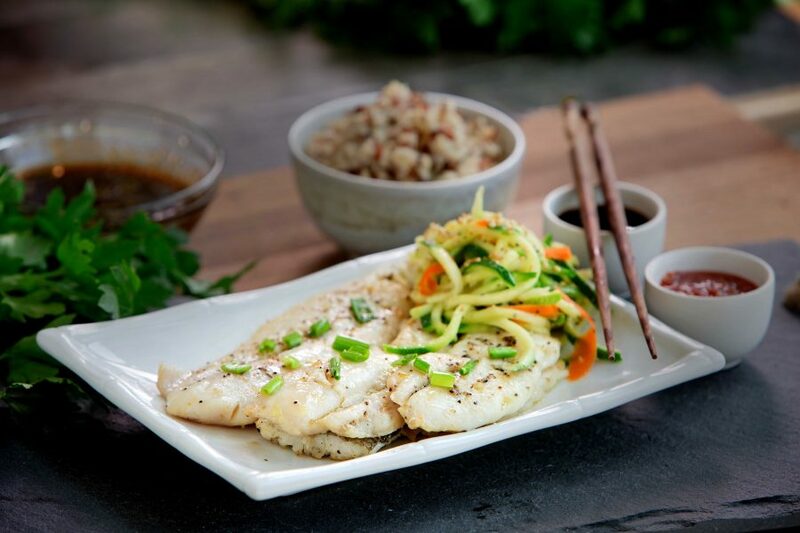 Hake with Hoisin Ginger Sauce This firm, white fish is similar to cod and has a flaky texture and subtle flavor. It loves this Asian flavor profile. 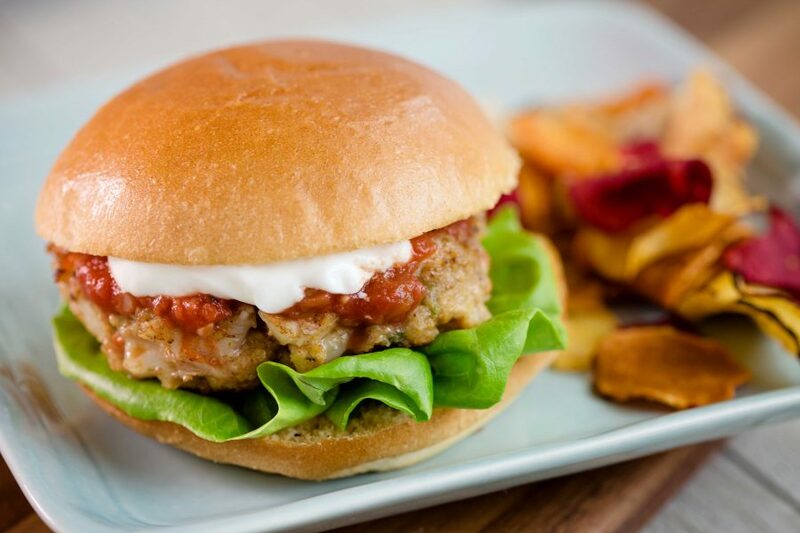 East Coast Shrimp Burger What’s better than a burger? Shrimp! Now you can have both and you’ll return to this recipe again and again.